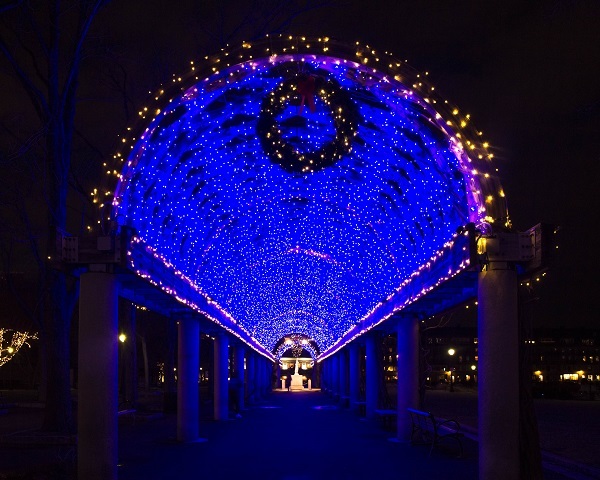 Christmas lights form a tunnel of blue in Boston’s Christopher Columbus Park. Happy New Year All! This entry was posted in Uncategorized on December 31, 2017 by milfordstreet. 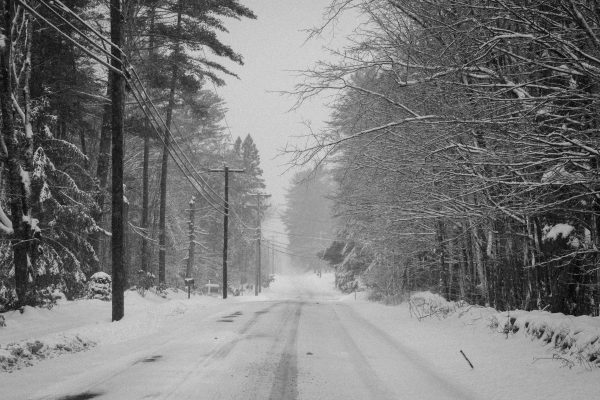 Last week, I showed some images of Boston Winter. 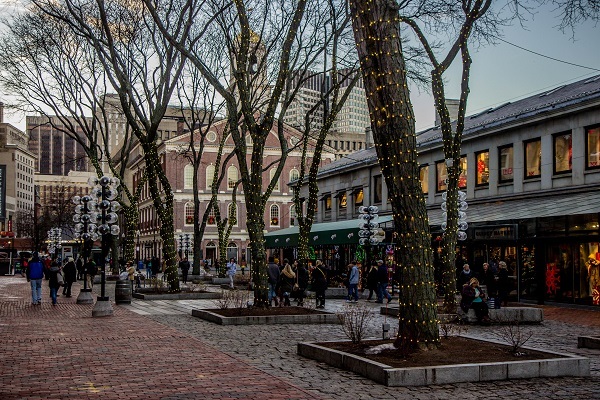 This Christmas market inside Boston Winter sells unique gifts from Thanksgiving up until New Years Eve. This entry was posted in Uncategorized on December 30, 2017 by milfordstreet. 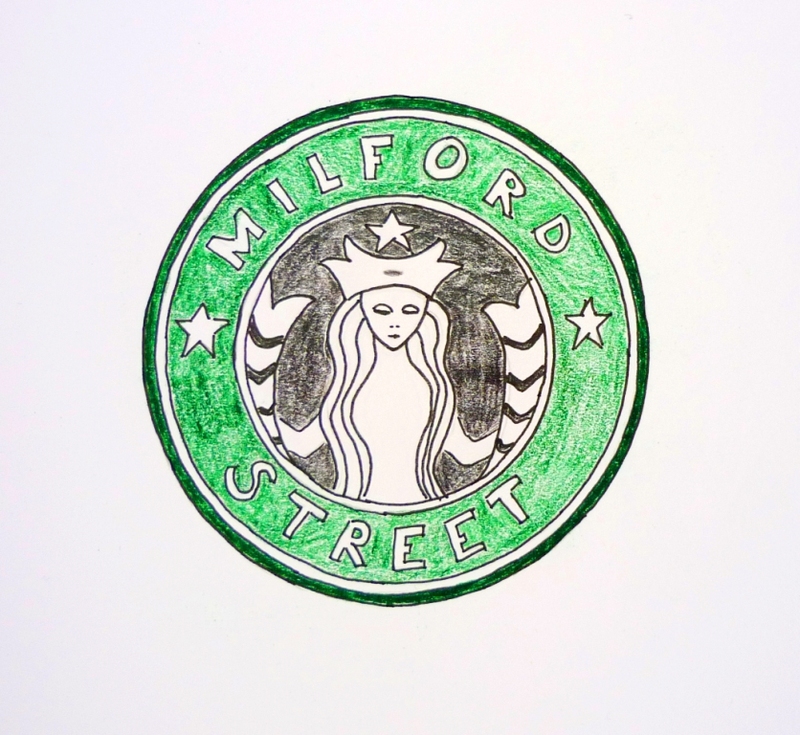 Christmas morning brought a snowstorm to Milford Street. Erring on the side of caution, we opted to postpone our celebration with family until the following day. My wife and I exchanged gifts and then cleared snow from the walks and driveway. I was able to get out on the trail with my snowshoes. That night, we had our neighbors over for an impromptu Christmas supper. ONe of the best Christmases ever! This entry was posted in Uncategorized on December 29, 2017 by milfordstreet. 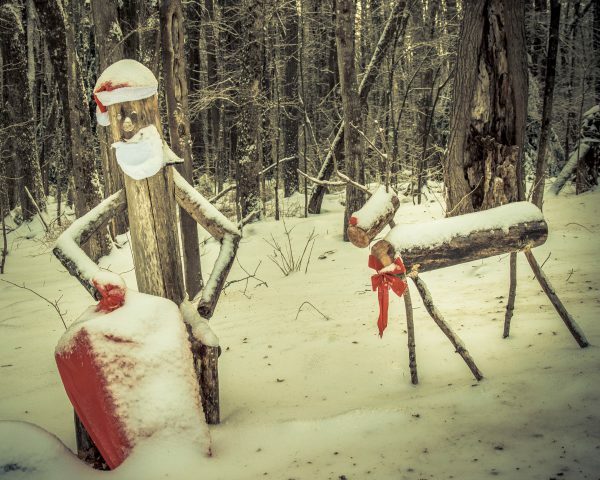 …and may all your Christmases be white. This entry was posted in Uncategorized on December 24, 2017 by milfordstreet. 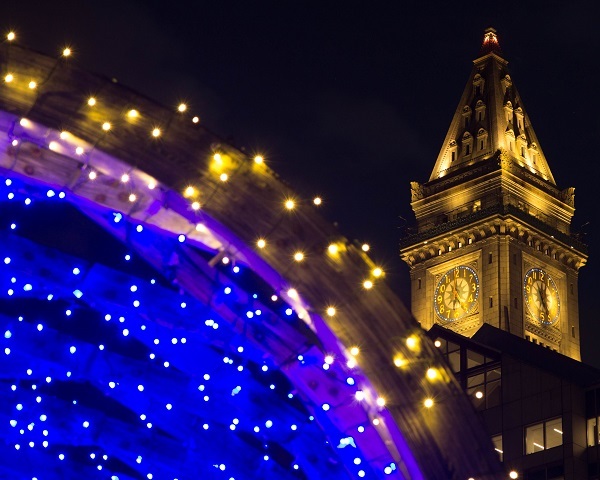 This is Boston’s Custom House Tower with some Christmas lights in the foreground. It is no longer owned by the federal government and is a Marriott hotel. There is an observation deck that I plan to visit…when the weather is warmer. Boston Winter on City Hall Plaza has a number of features, food, shopping and ice skating. The “Boston” sign and tree are at the center of the skating rink. This entry was posted in Uncategorized on December 23, 2017 by milfordstreet. 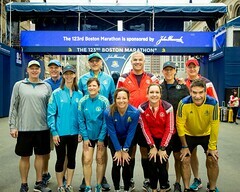 This week a warm evening and a light work schedule afforded me time to go to Boston to make some images. 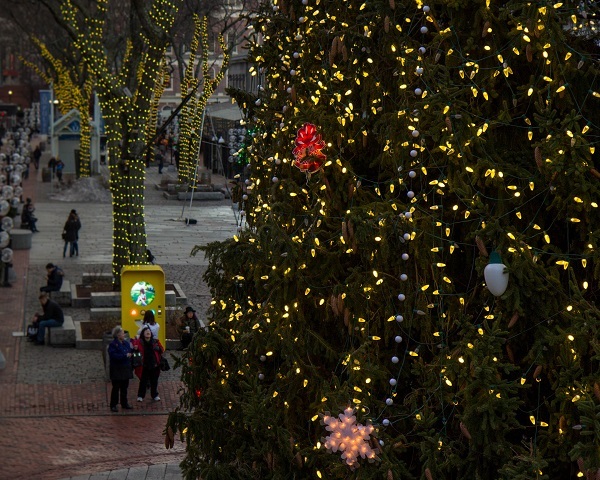 Here are some of the Christmas lights in Quincy Market. The tree is almost too big to capture in a single image, so you’ll get a peek of it in the first image. Cheers! This entry was posted in Uncategorized on December 21, 2017 by milfordstreet.